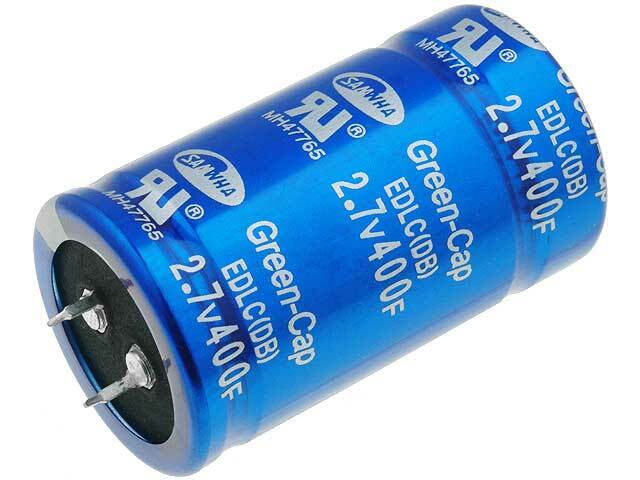 TME’s supercapacitors offer has been extended with SNAP-IN capacitors. New components are manufactured by SAMWHA. They are characterized with small dimensions in relation to the capacity and low internal resistance. They are ideal to build supercapacitor batteries.